TUESDAY, March 8, 2016 (HealthDay News) -- Half of the colon cancer cases in the United States could be prevented if people followed six proven steps to reduce their risk, a cancer and nutrition expert says. Colon cancer is the second leading cause of cancer death, and the third most common type of cancer in the United States. 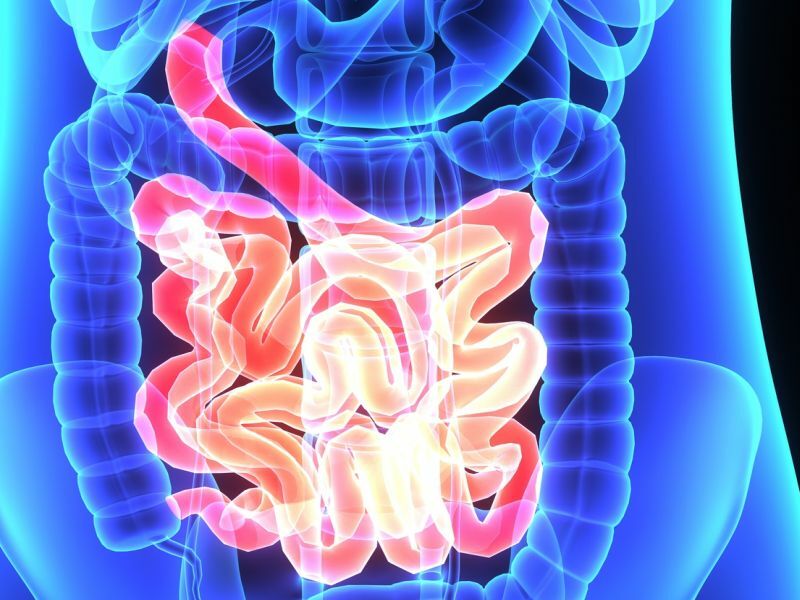 This year, there will be over 134,000 cases of colon cancer, the U.S. National Cancer Institute estimates. "Research now suggests that 50 percent of colorectal cancers in the United States are preventable each year through diet, weight and physical activity. That's about 67,200 cases every year," Alice Bender, head of nutrition programs at the American Institute for Cancer Research, said in an institute news release. Maintain a healthy weight and control belly fat, which has been linked to increased risk of colon cancer, regardless of body weight. Get regular moderate physical activity, which can range from house cleaning to running. Eat plenty of high-fiber foods. For every 10 grams of fiber (a bit less than a cup of beans) in your daily diet, your risk of colon cancer falls by 10 percent, Bender said. Reduce red meat consumption and avoid processed meats, such as hot dogs, bacon, sausage and deli meats. Ounce for ounce, processed meats boost the risk of colon cancer twice as much as red meat. Avoid alcohol or limit your intake to no more than two standard drinks a day for men and one for women, Bender advised. Go heavy on the garlic. Evidence suggests that a diet rich in garlic reduces the risk of colon cancer, Bender said. March is National Colorectal Cancer Awareness Month, and the American Cancer Society recommends that people 50 or older talk with a doctor about colon cancer screening. Screening can detect the cancer before symptoms develop, when it's easier to treat and survival rates are more favorable.